He was the president of the United States during and pre-WWII. Made an inspirational speech after Pearl Harbor trying to convince Congress and Americans to join the war. 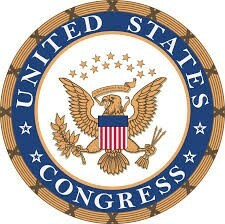 Made the Selective Service Act which was the first and only time that America has had a peacetime war draft. Thousands enlist WAAC gets full benefits. Without congress FDR would not have been able to spend so much money mobilizing America. 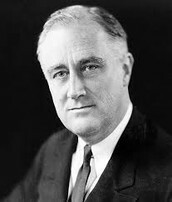 So we owe a lot of thanks not just to FDR but also to Congress to let FDR mobilize America and get us ready for war.